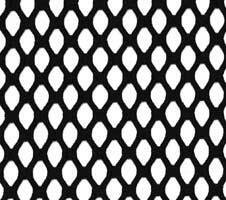 " CHUNG CHUNG TEXTILE INDUSTRY LTD.". 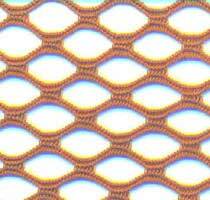 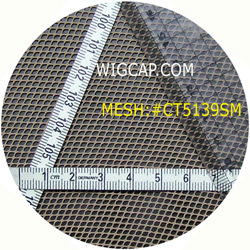 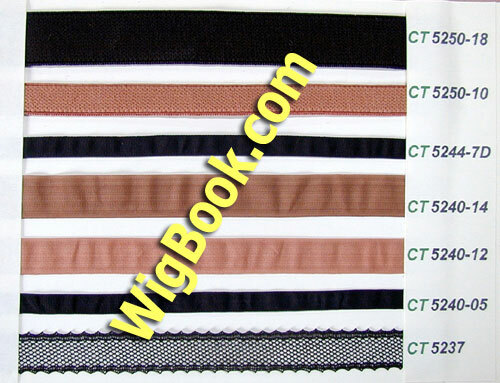 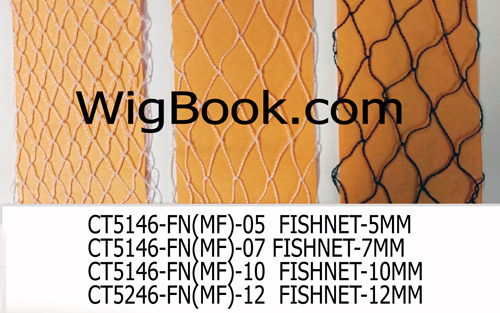 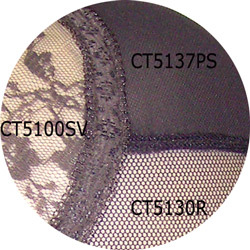 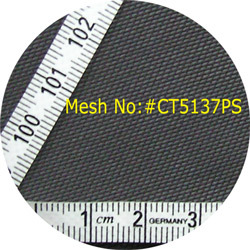 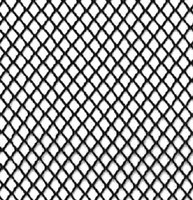 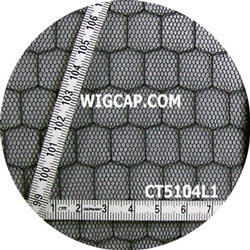 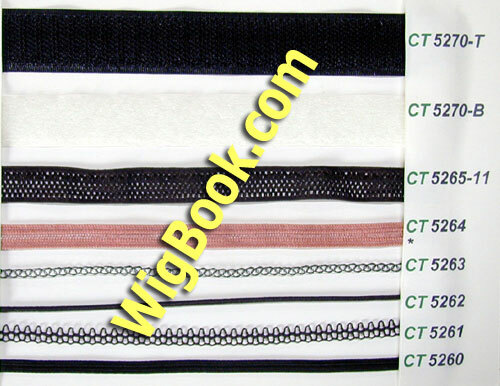 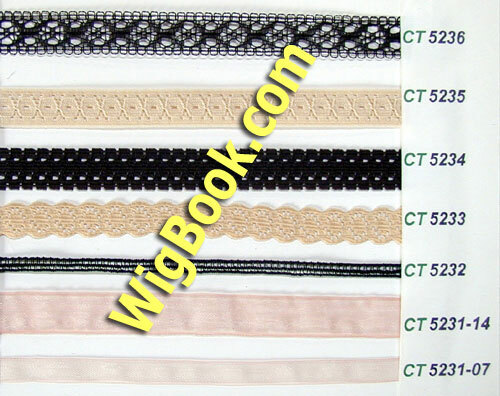 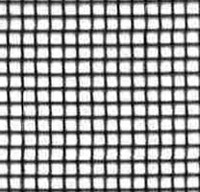 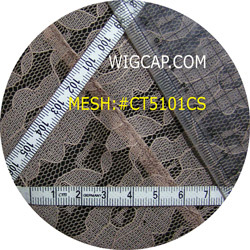 Pleas click for List of our Netting Materials. 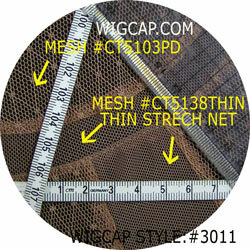 Copyright (C) since 1998 by JohnKorea(R) All rights reserved.